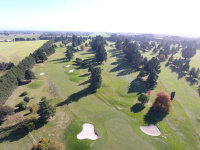 Below you can find photos of Ashburton Golf Club events. Various photos from around the course. Photos taken with a drone.